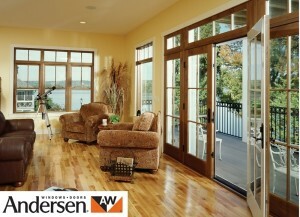 Signature Windows and Doors is delighted to announce their new and exclusive partnership with Andersen Windows and Doors, the largest window and door manufacturer in North America with over 9,000 employees. The company founded in 1903 by Danish immigrant Hans Andersen and his family in Hudson, Wisconsin is renowned for its premium quality, craftsmanship and high energy performance. The Signature Window and Door company with 19 years of experience in the industry has already established itself as the go to centre of window and door design excellence with its “ Designed around you” philosophy. This premium aluminium clad/wood window and door product is being introduced to the Irish market at a time when homeowners, builders and architects alike are ready to design and build homes that will not only reflect Irish 2016’s open-plan lifestyles, address the need for maintenance free windows and also address the global concerns for maximising energy and using sustainable manufacturing methodology and renewable resources. 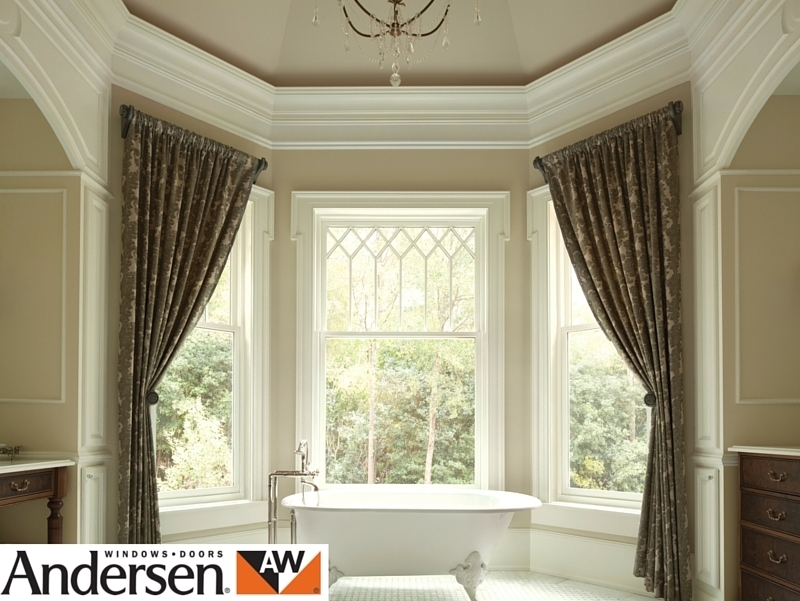 The addition of the premium Andersen window and door product range reflects the changing needs and demands of our clients for classically proportioned, open-plan living spaces that are cosy and relaxing to be in. The customised design flexibility and fine craftsmanship of the Andersen window and door range allows you to design a unique home that truly reflects your personality. The window you choose today will in 20 years time be still the critical architectural component of the building shell and the a most important contributor to the overall energy efficiency of your home. The knowledge, experience and expertise of the in-house of the Signature Technical, Design and Installation team of 30+ means that anyone undertaking a new building, extension or replacement in 2016 will be guaranteed ease of installation, authenticity, energy efficiency and optimal design flexibility within budgetary limits. 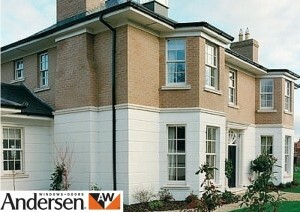 The full range of the Andersen E series which includes aluminium clad/wood sliding sash, casement and doors is now on display in the Signature Windows and Doors showrooms in Grove Rd. Rathmines, Dublin.